Today, Apple announced a collection of more than 70 new emojis which will appear on their devices in the form of a software update later this year for iOS, watchOS, and macOS devices. In the release, Apple stated that the update would be to iOS 12, so we should not expect the update until late-September at the earliest. The emojis we are getting are in accordance with the Unicode 11.0 standard. What will we be getting? 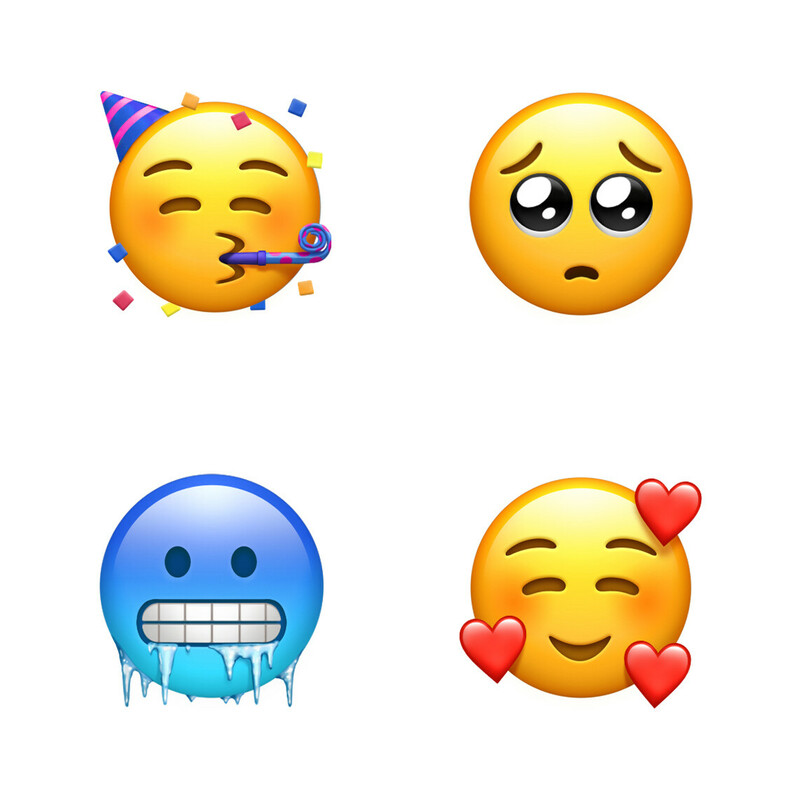 Well, we get some new face emojis: cold face, party face, pleading face, and a smiling face with hearts on it. 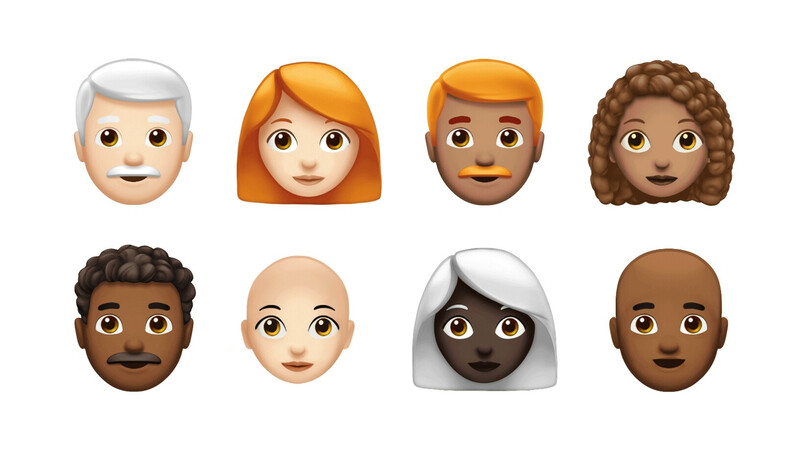 The bulk of the update is to people faces which bring more diversity for people with red hair, white hair, curly hair, or no hair at all. We also get a couple of superhero emojis, some more food emojis including the mango, and more animal emojis including the kangaroo and the parrot. 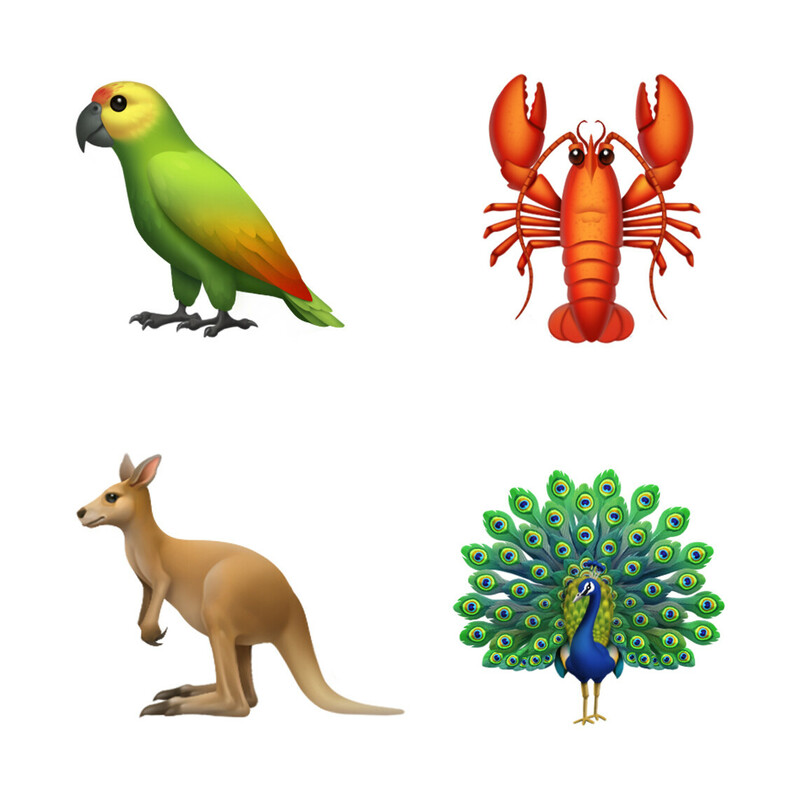 Check out our gallery for a look at the range of new emojis. Wtf cares about more emojis? It's getting ridiculous nowadays, especially when there is too many emojis to choose from. You can sit there for minutes trying to look through all the emojis to use. You don't know what Millenials are capable of. Millenials are able to make an entire conversation made of emojis only. It's incredible how their imagination is focused. Where’s the emoji for disappointment that Apple is more involved in the emoji craze rather than maybe giving us a night mode or maybe password protected app folder. Come on. The SAD EYES, I need that now, makes me think of puss in boots. I dont use emojis, but i'm sure iMessage gives you hints to to change your typed up word into emoji by highlighting a word that has emoji for it, and if you tap on it replaces to emoji. Seen my wife do this. Try it.